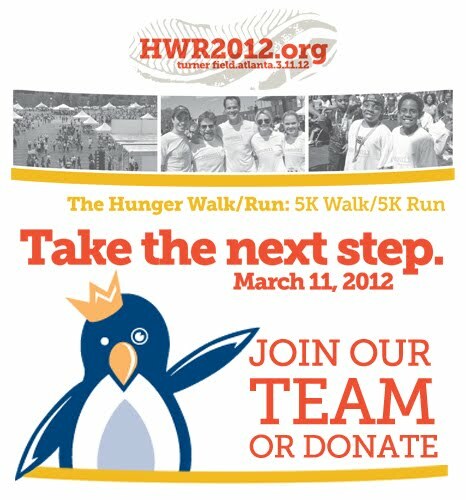 The Icebox is supporting this years Hunger Walk through the Atlanta Community Food Bank. Giving back to the community has always been important to The Icebox. With your support we are hoping to meet our goal for the fight against hunger. Join our team or make a contribution. Learn more at HWR2012.ORG.